Check out our all new newsletter with insights, info and news on all things sync. 2. Why the new “Outstanding Music Supervision” Emmy is important. 3. Diary of a Sync Agent: Who owns what? First and foremost, I hope you are having an amazing summer. Beginning today, we’re launching a weekly newsletter with the aim of providing you with insight and information on all things in music+media. That means opinion pieces, statistics, interviews and updates on what’s going on in music supervision, composition, live events, ad campaigns, new technologies and business models and new music. Of course, we’ll promote our various events and reports, but the main aim of this new effort is to inform, inspire, and to bring together the people in the music+media community, whether you’re a top music supervisor, a brand manager or an independent artist who’s trying to sort out how you can get your music licensed for a project. I sincerely hope you find this new effort worth reading, and welcome your suggestions on what we should cover and what information you want. Thanks so much for everything you do! For those of you that don’t know, 2017 marks the first year the Emmys (the primetime TV programming awards) will recognize the contributions of Music Supervisors to the quality of television productions through the new “Outstanding Music Supervision” Emmy. We’re launching a new awards show on December 5th in Los Angeles after SyncSummit to recognize the importance of music and sports to each other and highlight excellence in both industries – and how they combine to give fans amazing experiences. Learn more about what we’re doing by checking out the Music and Sport Awards press release. We’ve just updated the SyncSummit LA 2017 agenda – and it’s got some amazing speakers from across TV, brands, games and film, great showcases and networking opportunities galore – more than half of the agenda is devoted to connecting attendees with sync agents and speakers – and every attendee gets a free ticket to the First Annual Music and Sports Awards. Find out more here – and sign up now to take advantage of our 2-4-1 ticket sale. 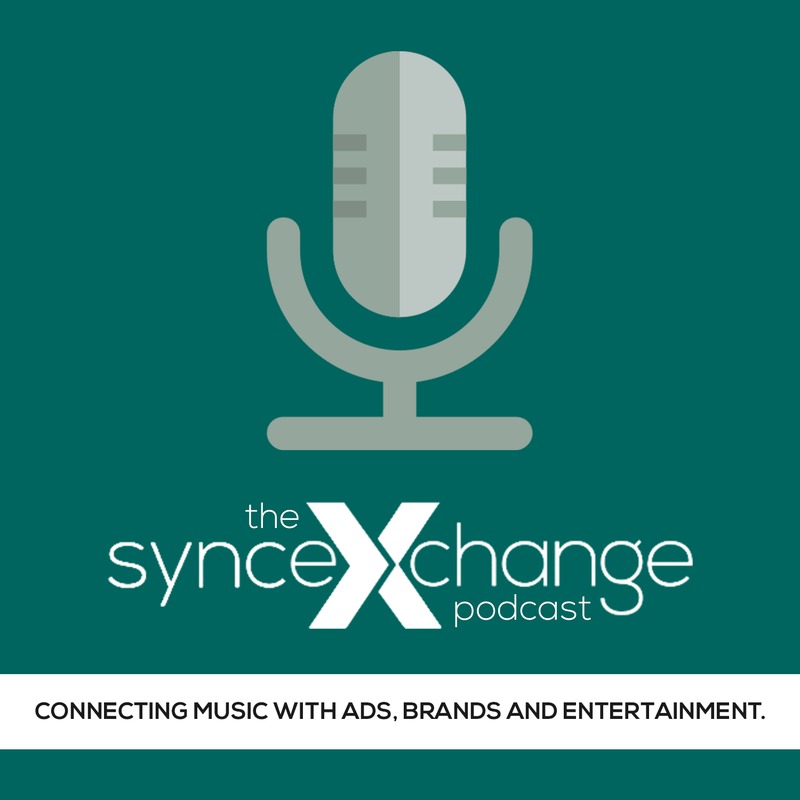 We’re looking to get sync agents, production houses, online music companies and others who directly connect music to music supervisors to join us as part of our Sync Agent Meetups we hold at every SyncSummit. Give us at least three hours of your time to listen to the music of SyncSummit attendees – and possibly sign them – and we’ll give you a free ticket to the event and some online visibility on the SyncSummit website. Just email me at mark@syncsummit.com for more details. We released our first Music+Media report in 2013 – a report that contained over 70 pages of hard data on the music and media market culled from a survey of over 400 music supervisors, artists and others in the music licensing business. You can get a free copy here. Right now, we’re writing an entirely new Music+Media report that’s meant to be a comprehensive resource for anyone doing business in music licensing and composition, including a survey, a breakdown of how sync licensing works, best practices and a list of sync agencies. The report will be released in August and sell for a price of $399 – but if you pre-order, you can get it for $149 – for more info and to order, click here. This section is an unabashedly overt effort to promote the music we rep. Every week, we’ll feature a new artist from the music, the artists and the labels we rep. This week, I’d like to introduce you to FEMM (Far East Mention Mannequins) – a duo from Japan that in my mind checks off all the boxes a group needs to for international success. They perform almost entirely in English which some great lyrics. Their songs sound amazing. They look amazing. And they are at once different than most of what people hear without being so different they’re not accessible to the mass market. Please check them out here – and if you like them and want to license them, come at me. PreviousDIARY OF A SYNC AGENT, CHAPTER I: WHO OWNS WHAT?